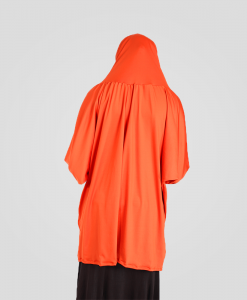 Habeebat provides a unique selection women’s clothing for muslim women including Abayas, Hijabs, Kaftans, Jilbabs and all your Islamic clothing needs. Experience safe shopping. 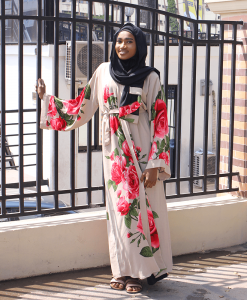 Have you wondered how easy it would be to find quality clothing for Muslim women without having to stress or worry about it being modest enough or not, and also without you having to dig too deep into your pockets? 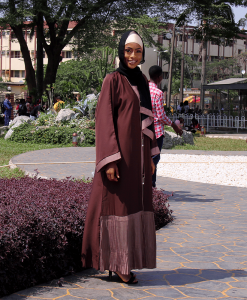 Abayas: Abayas are very popular in Muslim fashion. 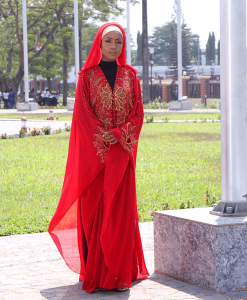 It is typically a cloak for women worn over other clothing, when in public. 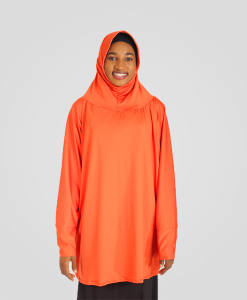 Made usually of black synthetic fiber, it is a loose garment that covers the body except for the hands, feet and the head. 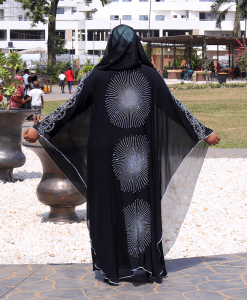 Abayas are sometimes designed with sequins or embroidery. 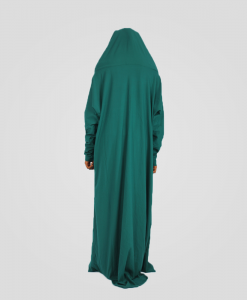 It is a must have in the closet for Muslim women. 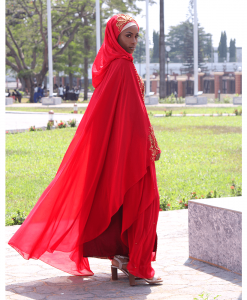 Hijab: This is another piece of clothing for women that is necessary to have as a lady. 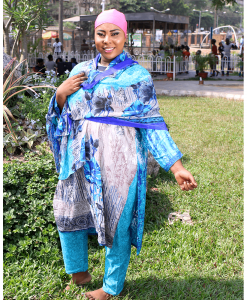 A hijab is a veil-like material worn over the head and the chest in conformity with the standards of modesty and chastity in the Islamic religion. 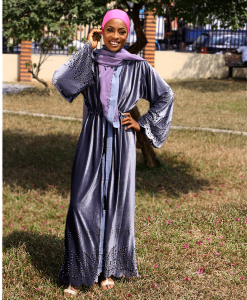 Mostly worn by women in the presence of males who are not part of the immediate family, hijabs are also worn out of the house. They come in different colors and materials, and can go with casual and formal outfits. The ones made in thicker material are advisable in cold weathers, while the lighter ones are suitable for when the weather is hot. 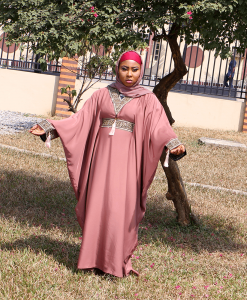 Jilbab: Jilbab, also known as Chador, is any long and loosely fitting outer garment, typically worn by Muslim women. 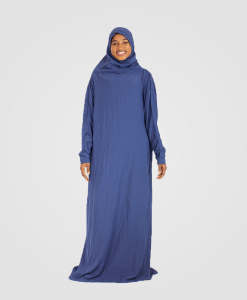 It covers the entire body and can be paired with a hijab or a niqab. 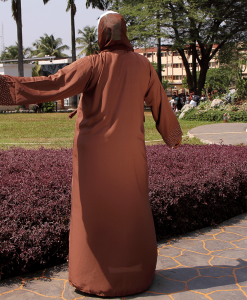 Niqab: A niqab also majorly serves the same purpose as a hijab, covering the head in public, or around men who are not part of the immediate family. The difference between it and the hijab is that it also covers the entire face, leaving just a small horizontal hole for the eyes. 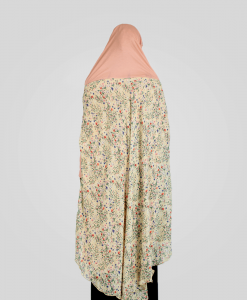 There are lots more of amazing women’s clothing for muslim women that can be found on Habeebat? 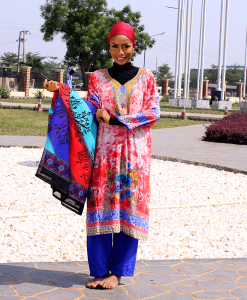 Check through our exhaustive catalogue and fill up your cart today with modest, quality Islamic women clothing today. 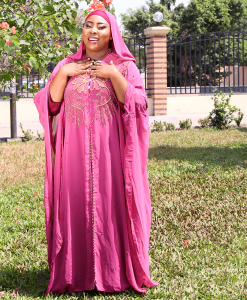 Our women clothes comprise of the latest styles in modest fashion ranging from casual Islamic outfits to occasion muslim wears. 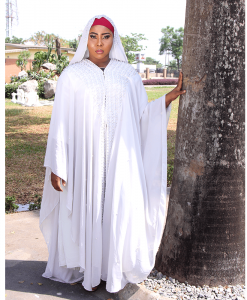 Women’s Abayas, Kaftans, chiffon tops, shirt dress and more are available for those ladies that loves to stand out in fabulous heels as it can worn to the office and rocked stylishly either with a trouser or a leggings, while the long dress and maxi dress are also available to ladies that love to fully covered and it can be worn to various occasions. 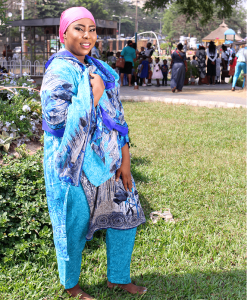 In addition, these women's clothes are made with good fabrics and are available in various sizes to suit every ocassion. 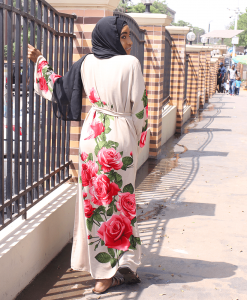 You can make the best appearance of yourself by shopping for quality and affordable women's clothes at Habeebat Fashion store as we provide you with the best women's clothes that stands out from the rest. Shop with us today and you will be glad you did. 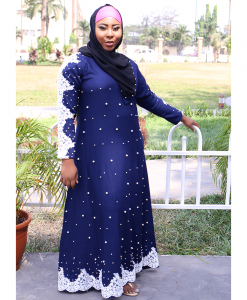 accessories of all kinds from our store, and step out looking like a true modest and fashion conscious Muslim.Shop with us today and you will be glad you did.